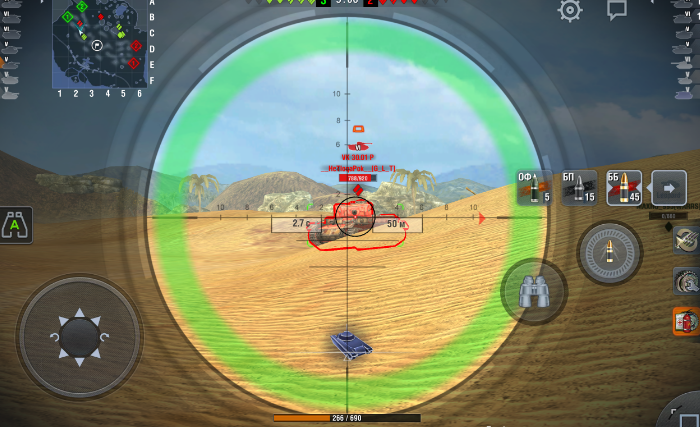 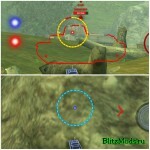 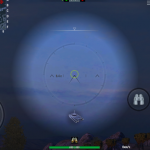 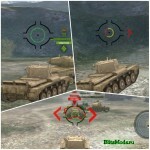 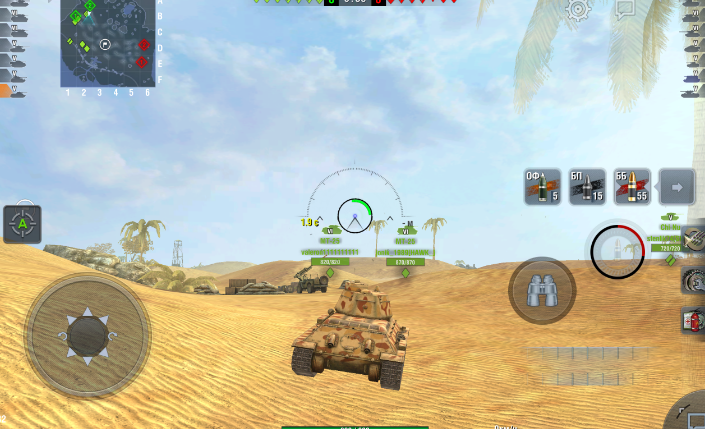 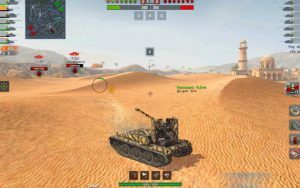 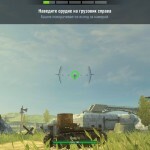 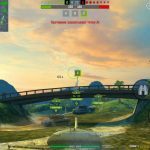 Sight aim3 | WoT Blitz 5.9 - Fan Site! 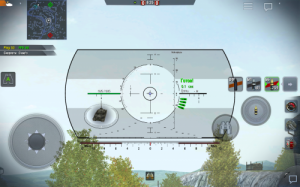 Is awesone she need just dmg indicator pls add!!! 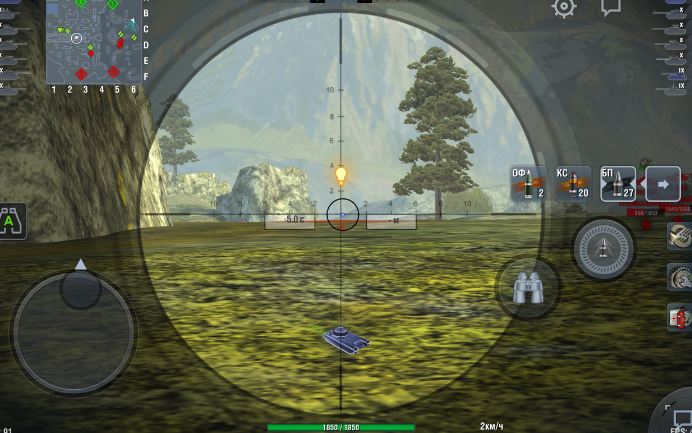 i believe mine is glitched when the gun is reloading the aiming circles texture is all bugged until im loaded then it goes back to green. 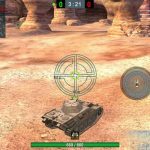 Does it work on PC Windows 7?